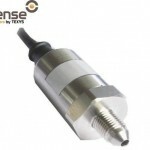 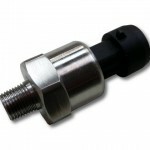 Use this stainless steel 150 PSI fluid pressure sensor to measure fluid pressures on your engine. 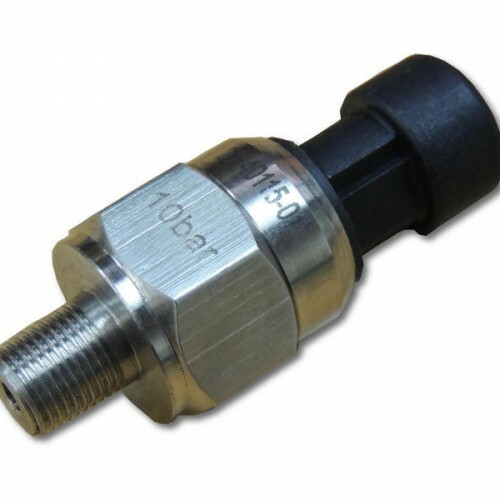 Ideal for monitoring oil pressure. 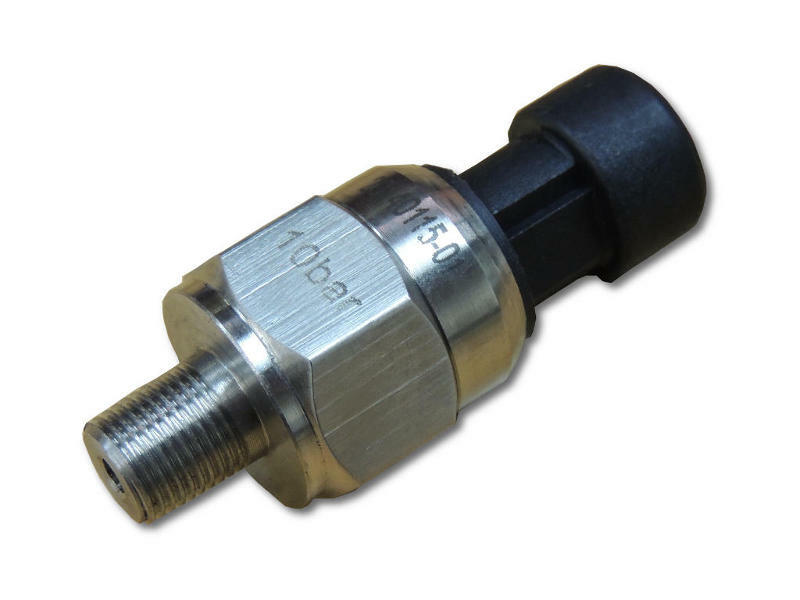 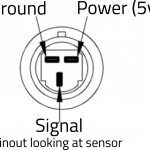 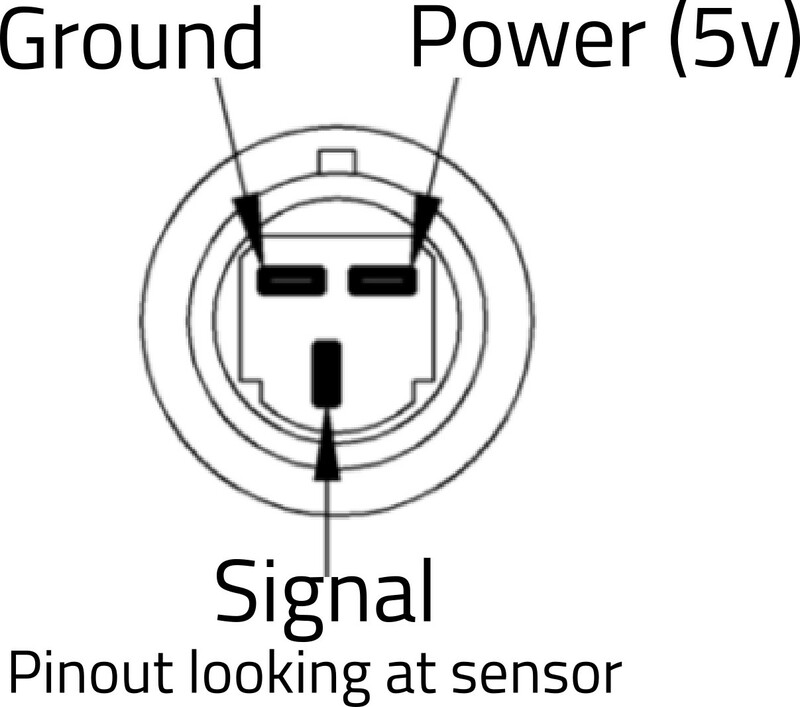 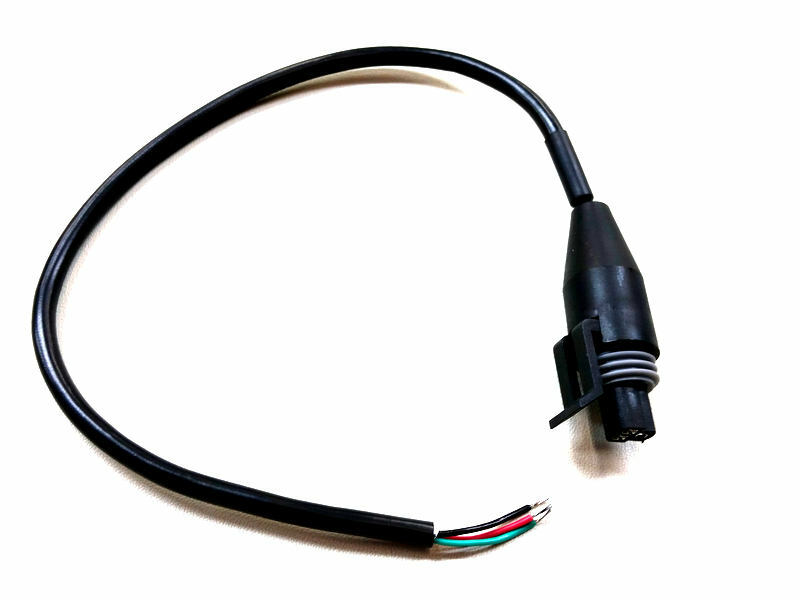 Be the first to review “150 PSI fluid pressure sensor” Click here to cancel reply.